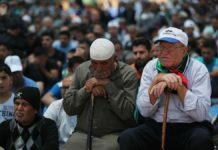 – Will there be liberation or another Nakba? 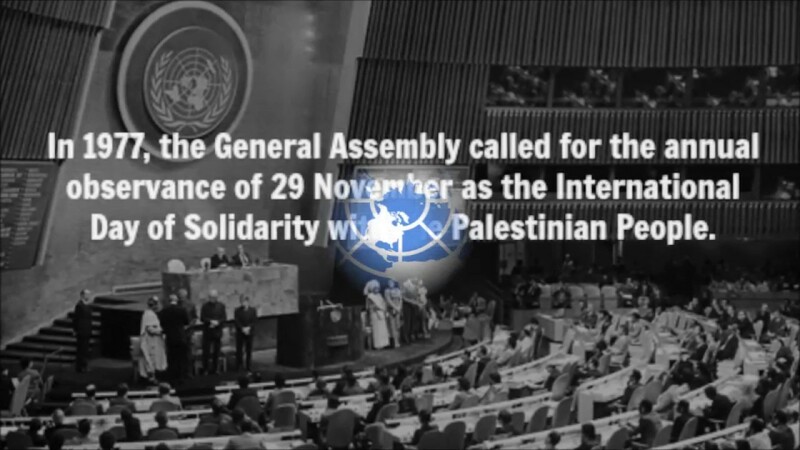 In 1977, the General Assembly called for the annual observance of 29 November as the International Day of Solidarity with the Palestinian People. 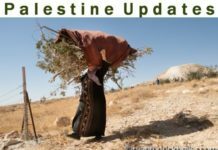 The resolution on the observance of the International Day of Solidarity with the Palestinian People also encouraged Member States to continue to give the widest support and publicity to the observance of the Day of Solidarity and this year’s observance has an added significance as 2017 marks 50 years since the start of the 1967 Arab-Israeli war. The United Nations Partition Plan for Palestine on November 29, 1947 had recommended a termination of the British Mandate and establishment of two independent Jewish and Arab states. 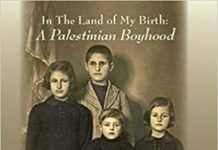 The partition plan wasn’t implemented because Arab leaders argued that the plan violated the principles of national self-determination in the UN charter, granting people the right to decide their own destiny. Their rejection to implement the plan led to the Arab-Israeli War in 1948 and other consequent conflicts. 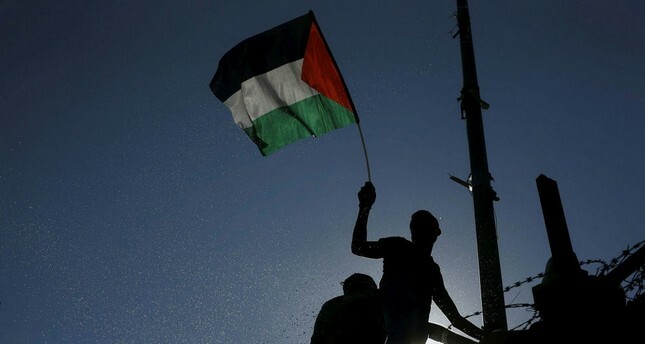 On the occasion of the seventy-year anniversary of Partition and the fortieth anniversary of marking the International Day of Solidarity with the Palestinian People, PLO Executive Committee Member Dr. Hanan Ashrawi said in a press release: “On November 29 seventy years ago, the United Nations General Assembly (UNGA) adopted Resolution 181 (II). 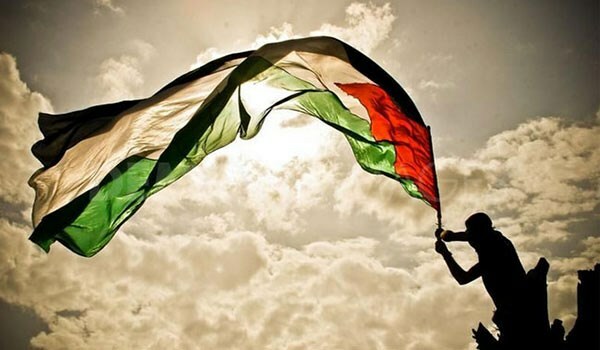 With the partition of historic Palestine, the victimization and suffering of the Palestinian people began. The state of Israel was created at the expense of the indigenous people of the land who were violently uprooted”. 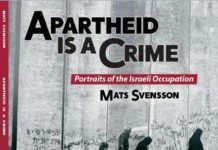 Ashrawi added; “Israel has generated and institutionalized a culture of racism, extremism, lawlessness, and violence… Such Israeli measures are not only antithetical to peace but constitute a total negation and destruction of its most basic requirements”. 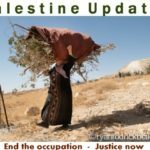 For decades, the ramifications of this resolution have only intensified, manifesting themselves in three ways: Dispossession, dispersion and exile of a massive refugee population, Systematic discrimination and oppression within Israel due to its racist and exclusionary system, Captivity and enslavement under occupation within the remaining 22% of historic Palestine. The state of Israel was created at the expense of the indigenous people of the land who were violently uprooted. 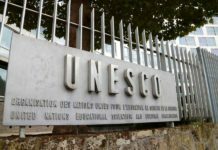 The future can only be transformed if the international community holds Israel liable for its aggressive occupation and for its assiduous injustices against the Palestinian people. 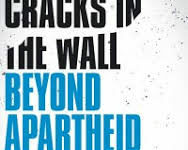 Civil society is also under obligation to multiply its efforts to render solidarity that ends the historical injustice, to bring Israel to full withdrawal, to affect a just solution to the Palestinian refugee issue on the basis of United Nations Resolution 194, and to establish the independent state of Palestine on the 1967 boundaries with East Jerusalem as its capital. On this the International Day of Solidarity with the Palestinian People, it is time to resolve the historical victimization of Palestine and its people. Governments will not act unless pressured by popular public will. It has to be the streets accompanying internal resistance that can bring the illegal and immoral occupation to an end. 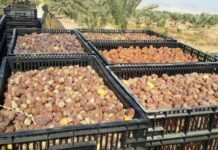 Our last story in this edition is yet another sign of Israel’s perilous plan to ethnically cleanse the Bedouins from their lands. 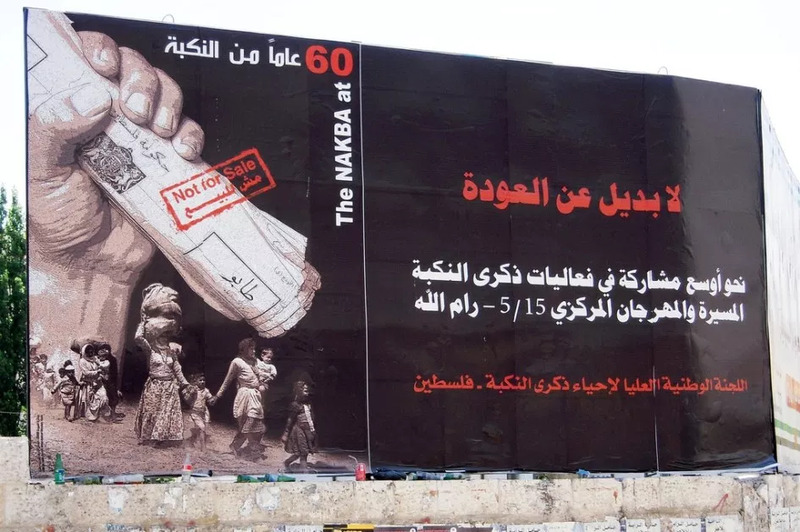 Another Nakba? 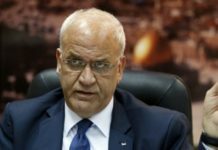 The Question of Palestine is inextricably linked with the history of the United Nations and is one of the longest-standing issues on the Organization’s agenda, United Nations Secretary-General António said in his message commemorating the International Day of Solidarity with the Palestinian People. 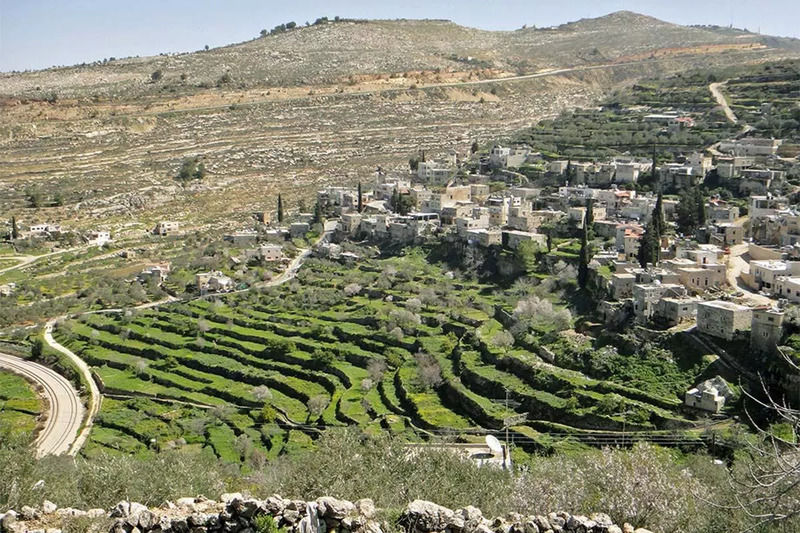 Seventy years since General Assembly Resolution 181 was adopted, a sovereign and independent State of Palestine has yet to emerge alongside the State of Israel. “The resolution of this conflict would also create momentum for greater stability throughout the region,” stated Mr. Guterres. 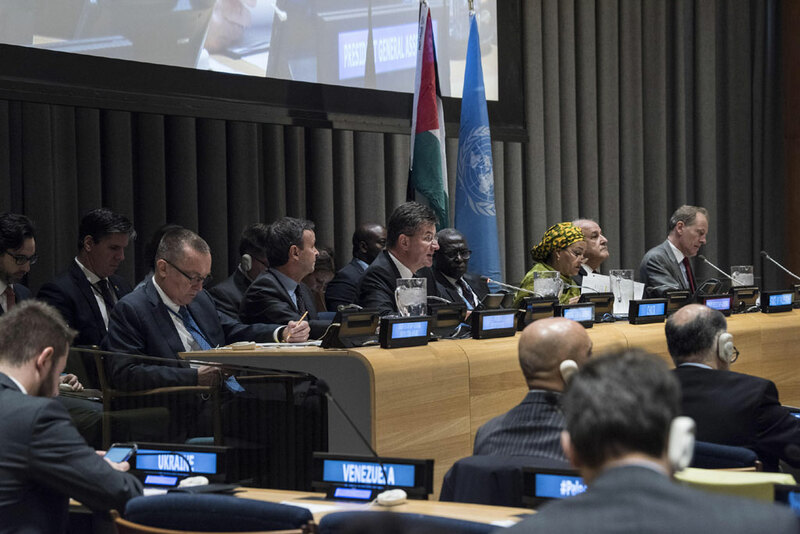 General Assembly President Miroslav Lajčák underscored that the situation needs full-time attention that extends beyond humanitarian support, to facilitate a peaceful resolution. 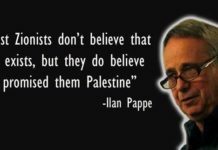 “When it comes to the question of Palestine, we have a responsibility and we have an interest. Palestinian people do not need our sympathy – they deserve our solidarity,” he declared. 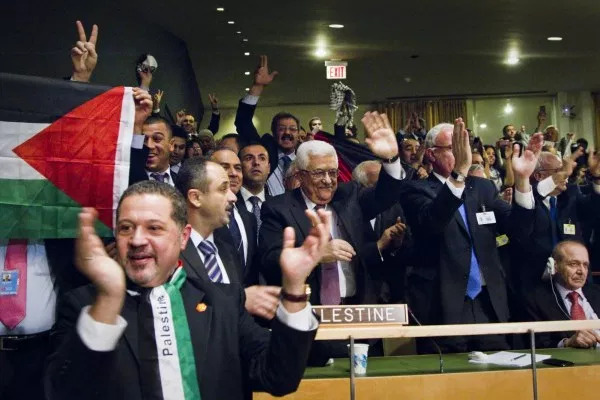 The UN Committee on the Exercise of the Inalienable Rights of the Palestinian People (CEIRP) was established in 1975, pursuant to General Assembly Resolution 3376. 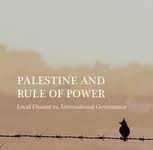 Its mandate is to advise the General Assembly on programmes to enable Palestinian people to exercise their inalienable rights, including the right to self-determination without external interference, the right to national independence and sovereignty, and the right to return to their homes and property from which they have been displaced. 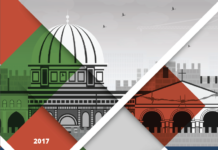 CEIRP will hold a session, during which a number of participants and speakers announce their solidarity with the Palestinian people. 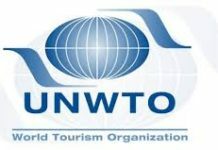 The international body is also scheduled to adopt six resolutions against Israel. Among the resolutions Israel will be called to transfer control of the Golan Heights to Syria. On the occasion of the International Day of Solidarity with the Palestinian People, Bangladesh condemned the violent attacks and human rights violations against the Palestinian people. 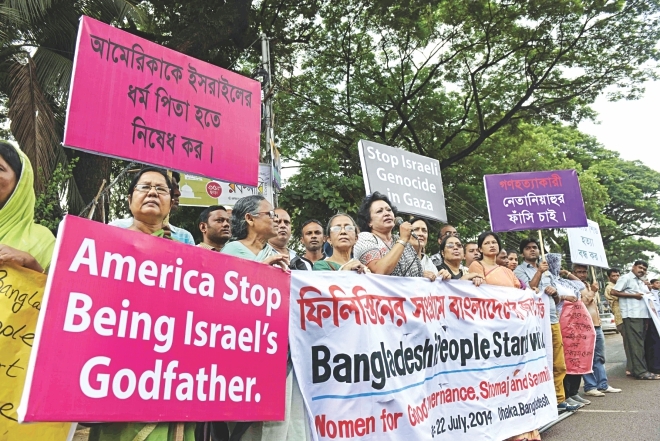 Bangladesh has joined the international community and reaffirmed its commitment to the inalienable rights of the Palestinian people to self-determination, national independence, sovereignty and return to their homes. 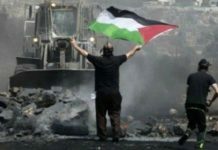 It also denounced the illegal settlements, including the expansion plans, and any other action by the occupying force. Bangladesh also called for implementing the UN Security Council resolution adopted in December 2016 that stated that the establishment of settlements in the Palestinian territory occupied since 1967, including East Jerusalem, had no legal validity. 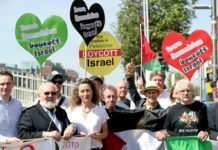 Dozens of Palestinians staged a rally in the Gaza Strip yesterday to mark the International Day of Solidarity with the Palestinian people with the international community reiterating support for an independent Palestine. 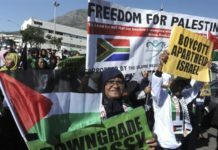 The rally was held outside the U.N. office in Gaza City with protesters waving banners decrying the U.N. partition resolution. 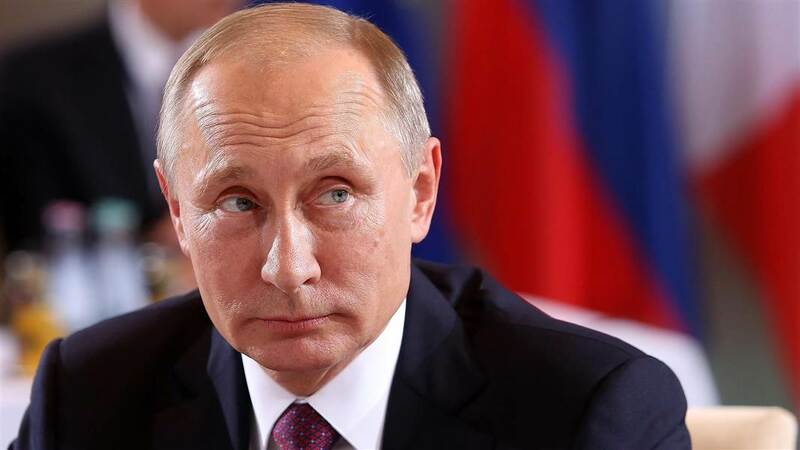 “Russia, which is a permanent member of the United Nations Security Council [UNSC] and is among the Middle East Quartet, emphasizes the principal stance on its support for the Palestinians’ right to seal their own fate,” Russian President Putin said in his message. Calling for a fair and detailed solution to the conflict in the Middle East in accordance with UNSC decisions, Putin said a Palestinian state with East Jerusalem as its capital should be founded. 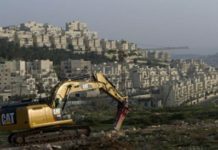 The National Bureau for Defending Land and Resisting Settlements released the weekly report on settlements named Israel’s plans Ethnic Cleansing The Bedouin Communities Surrounding Jerusalem in which they wrote: “The deadline given by the occupation authorities to the citizens of the Jabal Al-Baba in the Eizariya town, Jerusalem, to leave their land, properties and homes ended last week. 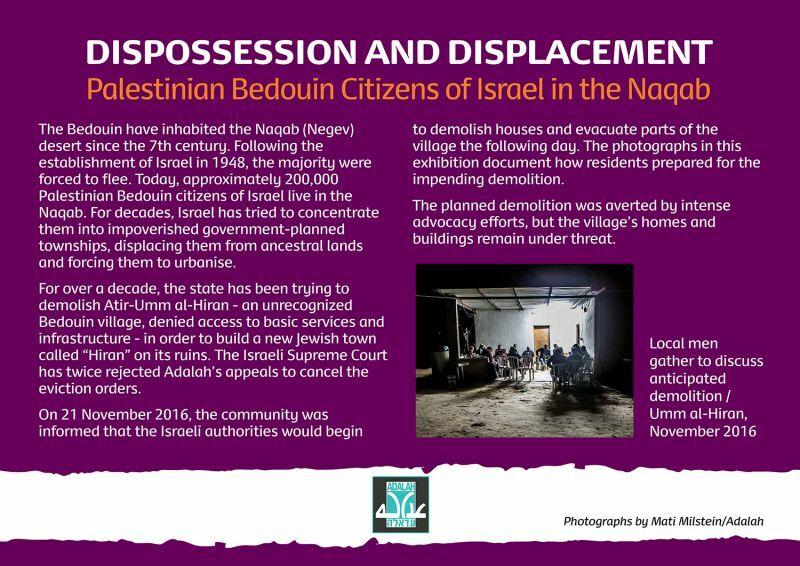 Thus, a new Nakbah (catastrophe) may take place should they succeed in implementing the plan, which means besieging the city of Jerusalem as a whole, and completely isolating it from its Palestinian surroundings. Previous articleWarum es nie eine Zweistaatenlösung geben kann.